Our success is based on our strong relationship with our valued customers, our innovative environment and our passion for quality. DNA Genotek, a subsidiary of OraSure Technologies, Inc., develops products that optimize ease of collection and provide superior samples and proven performance for those requiring high-quality biological samples for nucleic acid testing. High-quality samples that are easily collected from target populations enable our customers to focus on translating their analysis and testing into significant worldwide advancements in health and science. DNA Genotek's success is based on our strong relationship with our valued customers, our innovative environment and our passion for quality. 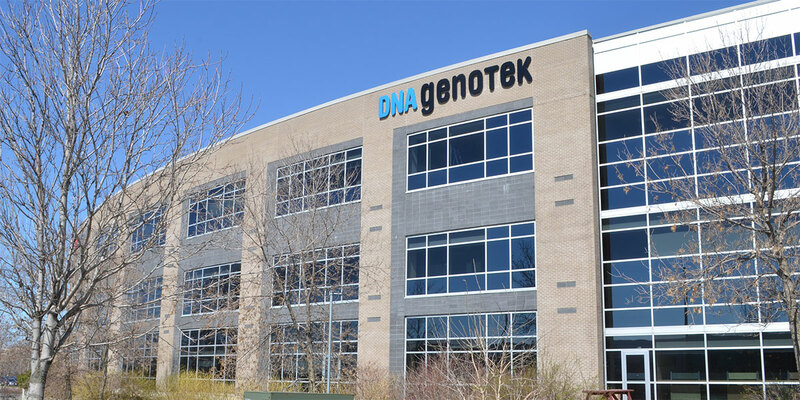 Today, DNA Genotek products are marketed worldwide and support thousands of customers as they achieve breakthroughs in genomic research, in diagnostics laboratories, in the pharmaceutical industry, in livestock and animal genomics, and in personal genomics. Consequently, our products provide our customers with the ability to focus on solving disease, disease prevention and treatment by translating their testing into worldwide health improvements.